The Turkish government plans to build 228 prisons in 5 years which will increase the total prison capacity by 137,687. 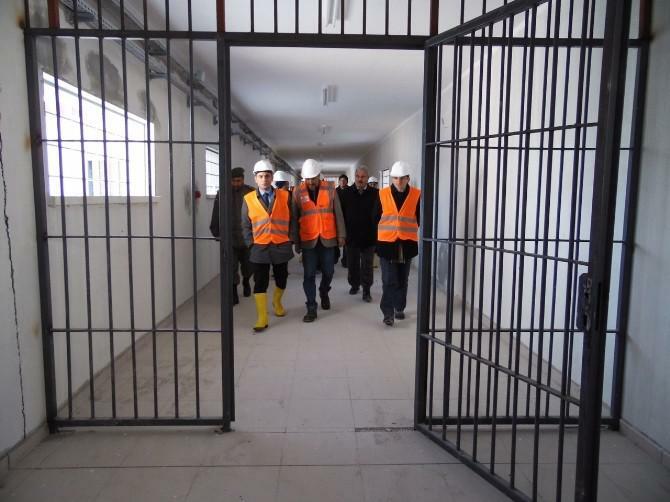 In response to a question from the main opposition Republican People’s Party (CHP) deputy Murat Erdemir, the General Directorate of Prisons said the government’s plan is to build 228 prisons with a capacity of 137,687 inmates in the next five years. There are currently 384 prisons with a capacity of 207,279 in Turkey; however, the total number of inmates was 228,983 as of October 2017, according to official data. With the increased capacity, the government will be able to jail as many as 344.966 people. Turkish government has been employing an across-the-board crackdown against its critics thanks to an emergency rule launched in the aftermath of the July 15, 2016 coup attempt. More than 150,000 have passed through police custodies while 60,000 were remanded in prison pending trial. Supreme Court of Appeals President İsmail Rüştü Cirit said on Nov. 23 that 6.9 million people had been named as suspects in Turkey in 2016.